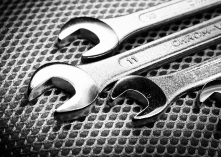 don't forget the importance of routine maintenance on your vehicle! 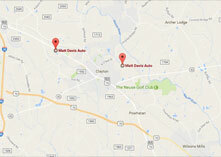 Auto Tech Service Offers Auto Repair Services You Can Count On! 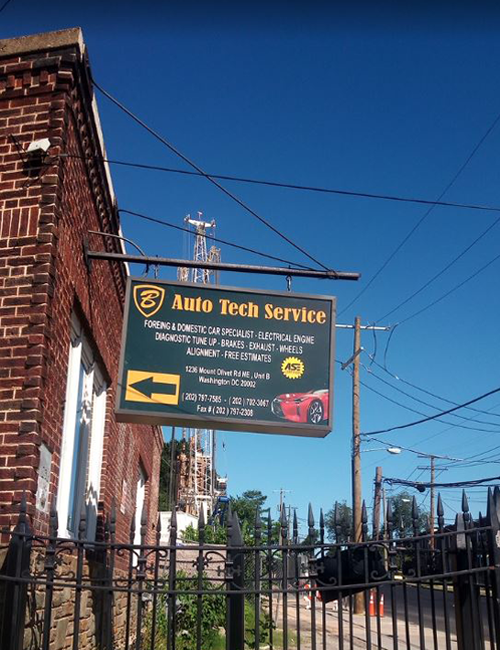 Since 1999, Auto Tech Service has provided motorists in the Washington, DC 20002 area with comprehensive auto repair services that include 4x4 Services, Alignment, Brakes, Car & Truck Care, Domestic Cars & Trucks, Electric and Hybrid Vehicle , Electrical Services, Electronic Services, Engine & Transmission, Engine Maintenance, General Services, Heating and Cooling Services, Import Cars & Trucks, Miscellaneous Services, Quick Lube Services, Tires, Towing, Towing & Recovery, Transmission Services and Undercar Services. Our goal is to offer the best services available at affordable prices to get you back on the road in no time. For a high-performing vehicle, trust Auto Tech Service with your car, truck, or van. To learn more about the services we offer, please contact us by phone at 202-797-7585 or send us an email. We also invite you to learn more about our dedication to you, our valued customer.